Greg Brezina, former University of Houston All-American and Atlanta Falcons all-pro linebacker played on one of the best defenses in NFL history in 1978, holding the record for least points allowed in a 14 game season. During his 12 year NFL career, Greg was named to the all-pro team, was voted MVP of the Falcons and was team captain. He has been married to Connie for 43 years and has four sons and 16 grandchildren. 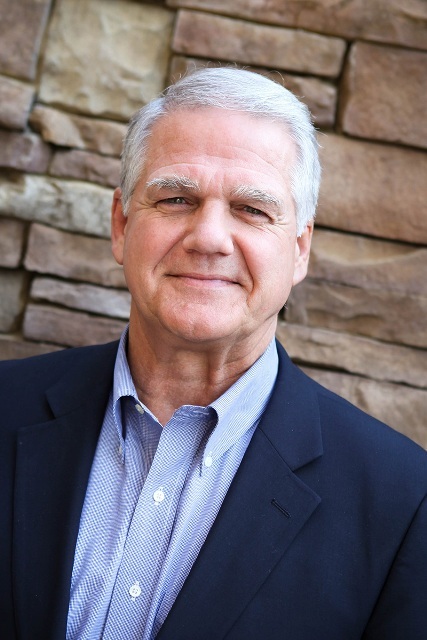 Currently, Greg is Executive Director of Christian Families Today, which was co-founded by he and Connie 33 years ago. CFT is an inter-denominational faith ministry providing Christian counseling and discipleship training to individuals and families. For more information, please access their Web Page at www.cftministry.org.